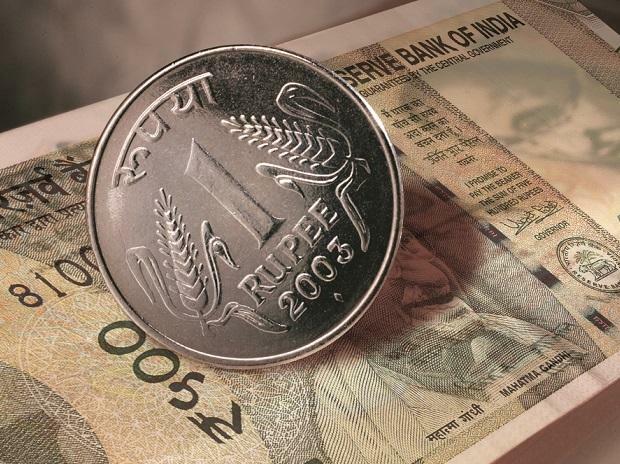 The currency opened at 71.07, up 4 paise against the previous close of 71.11. The rupee opened moderately higher against the US dollar on Thursday as crude oil prices hovered near 2019 highs. The currency opened at 71.07, up 4 paise against the previous close of 71.11. The domestic unit rose in the later half of Wednesday's trade, primarily on the back of gains in domestic equities and as FIIs poured in funds after remaining on the sell side for last few sessions. "Rally in global crude oil prices, stronger dollar and widening trade deficit is expected to keep the rupee under pressure. Today, USD/INR pair is expected to quote in the range of 70.70 and 71.50," said Gaurang Somaiya, Research Analyst (Currency) at Motilal Oswal Financial Services. On the global front, Asian shares held near 4-1/2-month highs on Thursday after US Federal Reserve minutes affirmed it would be “patient” on interest rate rises and risk assets got a lift from hopes of further progress in US-China trade talks.